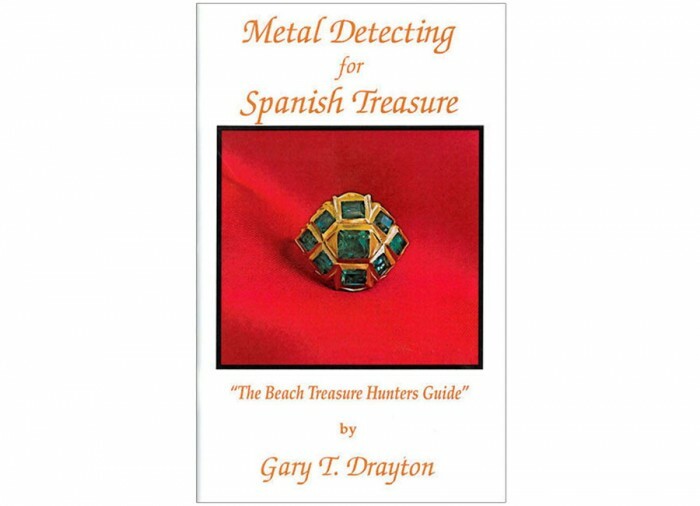 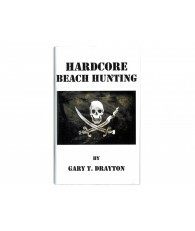 The author Gary T. Drayton shares his knowledge and stories of metal detecting on the beaches of Florida in search of Spanish treasure. 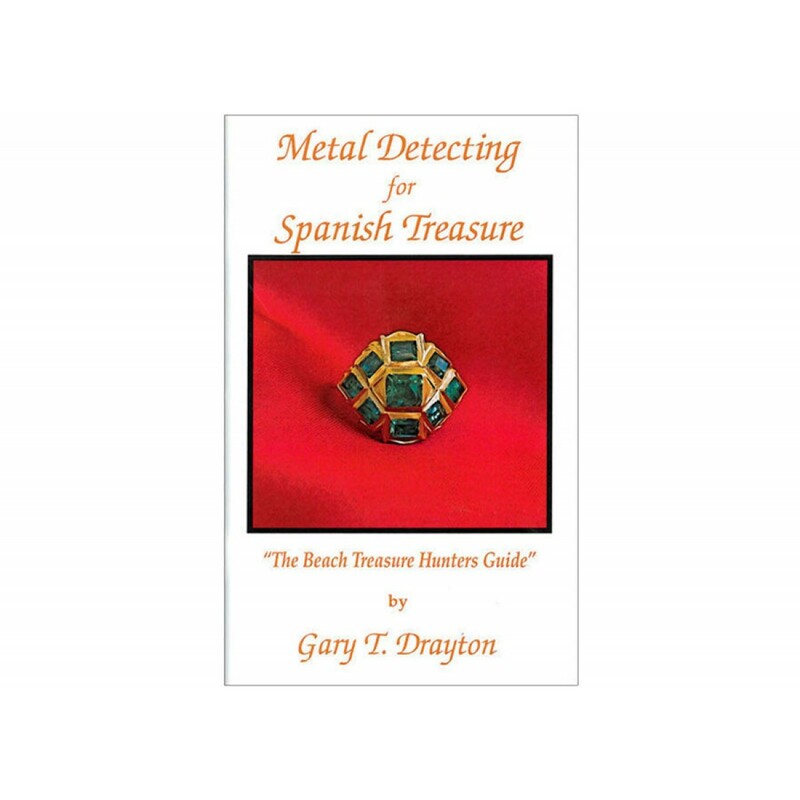 Detailed informative advice for beach treasure hunting including how to read the beach, site selection and choosing the correct equipment. 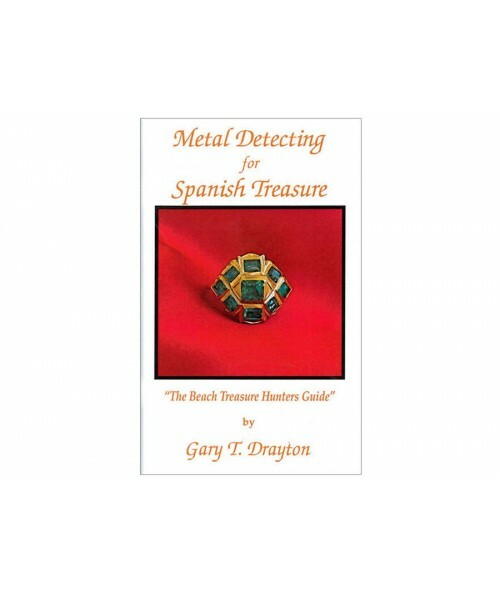 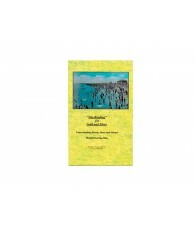 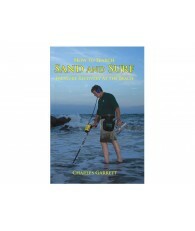 This user friendly book is designed to help all beach metal detecting enthusiasts to experience the thrill of finding Spanish treasure.